San Francisco and Oakland have renewed their fight to try and make Big Oil pay for climate-change related infrastructure damage, asking a federal appeals court earlier this week to reconsider their previously dismissed lawsuits against five oil companies. San Francisco and Oakland argue that a federal judge wrongly kept their cases out of state court after concluding that the cities’ claims sought to globally regulate fossil fuels. With the appeal, the cities hope to rejoin the unusual but mounting effort to pin oil and gas manufacturers with such costs as building seawalls and strengthening roads and buildings in the face of global warming. 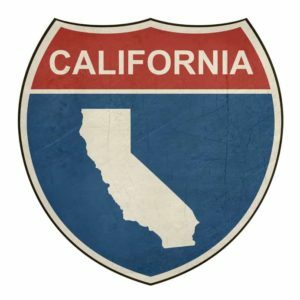 More than a half dozen cities and counties in California, as well as New York City and Kings County in Washington state, are suing for losses in separate federal and state courts. Judge William Alsup, who ruled against San Francisco and Oakland last June, acknowledged that while the oil and gas industry is contributing to climate change by producing greenhouse gases, the authority to regulate such companies belongs to Congress rather than the courts. This aligns with arguments advanced by attorneys for the oil and gas industry that these companies cannot be sued when they are following and in compliance with the country’s emissions laws.